C hair depth (from back to seat): 635mm (25 inches). 4. C hair size can change to be customer &rsquo; s demand. Features C hairs can be stacked when not in use. 3.Fabric to be used on the seat and the back also need to be a bit thinkness. 5.The last step is for the plastic plug under the chair feet,all of them are have the think of request. 3.When the chair pack in stack, we will use waterproof and dustproof big bag to protect them. 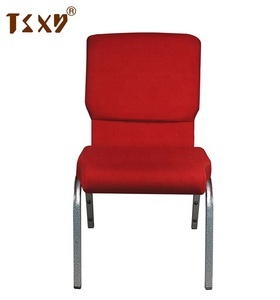 Advantages Our church pew chairs compare with others factory church pew chairs Clients' Feedback church pew chairs feedback from client ,good product made by XINMAO furniture factory . ) 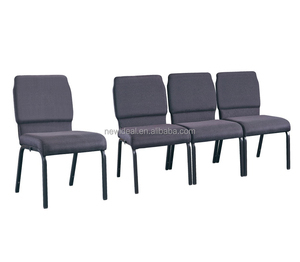 2&gt; Customize Any Size 3&gt; Customize Any Shape/Model 4&gt;Customize the packing method Send Us Your Detailed Requirements Product project The church pew chairs usually be used in church , cinema , lecture hall and so on , comfortable and practical. 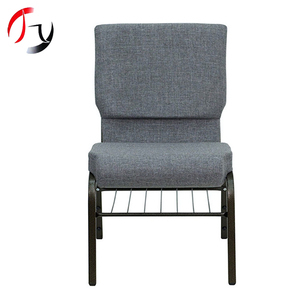 recommend products If you like above recommend products , kindly let us know : Q1.Are you a factory or trading company 9 We are a church pew chairs factory with excellent sales team ,management team and experienced factory staff. 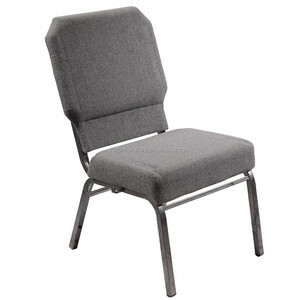 Stackable padded church chair Features: 1) Stylish, comfortable, durable 2) High quality with competitive price Item No. Delivery time: 25-35 days after having deposit. We offer the superior quality with the most competitive price. IS THAT YOUR LAST PRICE 9 1. IF YOU REALLY WANT , WE NEED TO GO FURTHER TALKING AND THEN I CAN MATCH THE BEST PRICE FOR YOU . EVEN IF NO MONEY TO EARN , WE CAN GO TO MAKE FRIEND WITH YOU . 2.WE GOT FACTORY HERE , THE PRICE OTHER FACTORY CAN GIVE YOU , WE ALSO CAN . 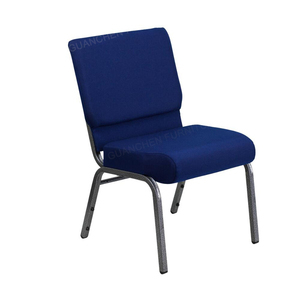 Langfang Moka Import And Export Trading Co., Ltd.
Shenzhen Refine Office Furniture Co., Ltd. Transactions Below are real Transactions from Assurance Order which can protect your orders from Payment to Delivery. Production Process Please check below our Production Process. 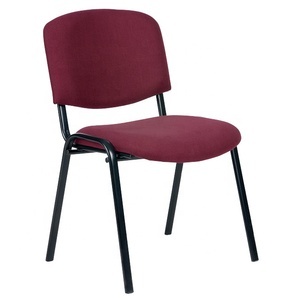 There are many chair and table Samples for your reference. And we can make sample for your. 4.Stackable design,save your space. If you wanna know more abour our products.